The ramen bowl is so delicious that the line is out the door. It sells out consistently. People travel for miles just to taste it. 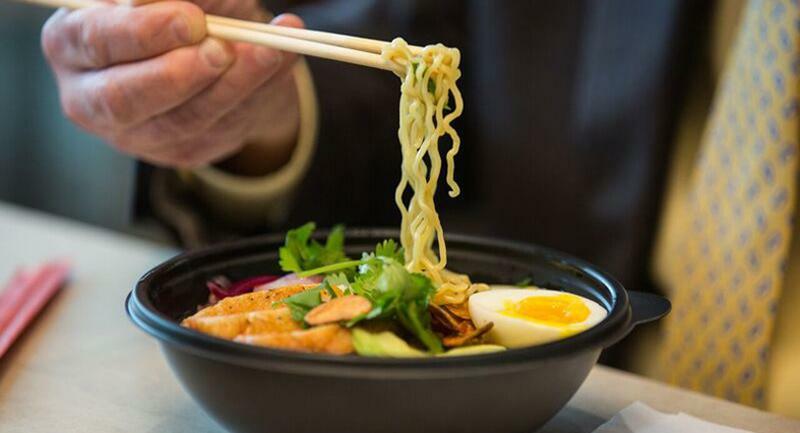 This craveworthy ramen isn’t from a New York hot spot or a Los Angeles food truck. It’s from Arkansas. From an Arkansas hospital, actually. Arkansas Heart Hospital (AHH) in Little Rock is serving up the most authentic Japanese ramen in town. And it’s taking the show on the road, literally, with a new food truck. As a marketing tool, the popularity of the dish has been more successful than the team could have dreamed. “Ramen days” are Monday, Wednesday and Friday. The bowls are prepared with seared scallops and jumbo lump crab meat, smoked pork loin with mustard seeds, and crawfish with pickled okra, onions and fresh arugula. It’s a culinary world away from where the hospital’s menu was just a few years ago, when it served, well, hospital food. Items and ingredients were prepared and packaged elsewhere, right down to the prediced onion. The hospital’s CEO, Dr. Bruce Murphy, wanted to move far away from this style of food. So he used a May 2015 renovation of AHH’s cafe as the impetus for a menu change inspired by his travels in Asia. Read on to see how that change played out. With that, Smith was off to Japan—along with Dr. Murphy’s executive assistant, a trained nurse from Tokyo who served as translator. They visited 40 ramen restaurants, tasting the various bowls and asking chefs about their processes for making noodles, stock and more. After his whirlwind week in Tokyo, Smith and his team spent more than eight months perfecting recipes for the broth and noodles, as well as gathering ingredient ideas from cookbooks and trendy local restaurants. Almost immediately, word of AHH’s surprisingly authentic ramen spread. 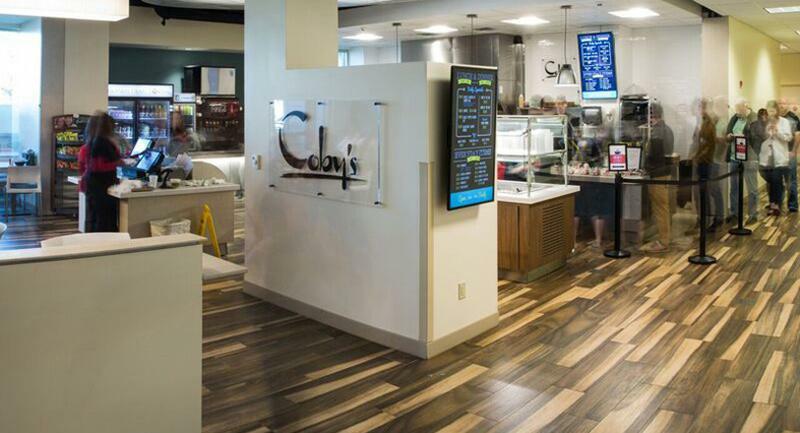 Local food critics gave the bowls rave reviews and hungry diners began to pack the cafe. Earlier this year, CBS News even featured a story about the AHH ramen craze, which has inspired some copy cats. “Some of the employees from other hospitals will come to ours and tell us that their hospital is now selling ramen bowls. It’s kind of like, ‘Uh, really?’ And they’re selling it for $12 a bowl!” Smith says, laughing. 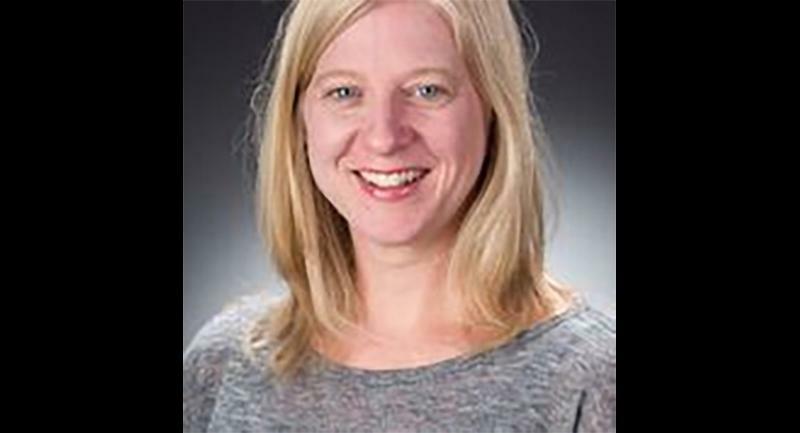 At AHH, the ramen is only $6, which was a deliberate choice, says Casey Atwood, director of food and nutritional services. In May, Atwood and her team rolled out a food truck, which travels outside of Little Rock to feed businesses, clinics and rural dwellers across the region. 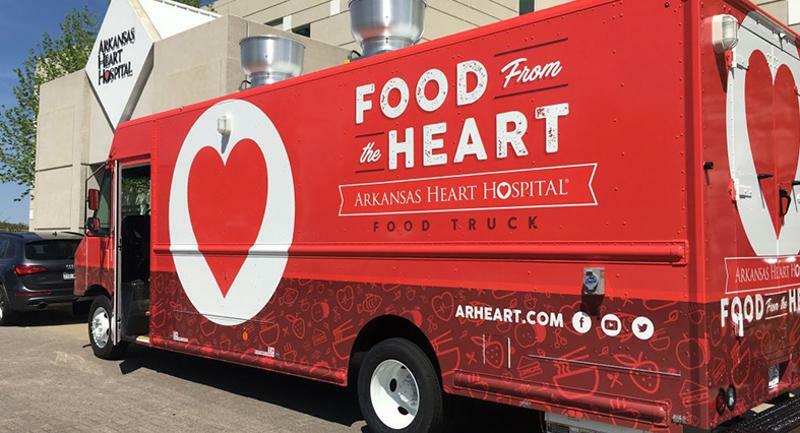 They believe it’s the first food truck in the nation that’s operated and owned by a hospital, and it’s another way to spread AHH’s name far beyond its campus. Atwood understands that not every FSD has the resources to launch a food truck, or even a ramen line, but there’s still room for every operation to innovate, she says. For Smith, disrupting the “hospital food” status quo goes back to what a hospital is really all about. I’m looking forward to expanding our 2,500-square-foot garden. We’ve gotten a lot out of it so far, but I know there’s more we can do to use it fully. I also want to get the community, especially our children, involved in the garden. We work with fantastic local community partners and I think the garden can be such a fun part of that outreach. No. 2 is further developing the food truck. We’ve had it only a few months, and so far Coby’s done a poke bowl, a healthy salad and other items. But mostly everyone wants the ramen. We’ll of course keep that going, but there are so many possibilities to expand. What’s the key to your team’s success? It’s pure teamwork. My team can’t get things done without the support of marketing, finance, IT. Everyone working together—and everyone caring a lot about what we do—makes it not only successful, but really special.